Goodspeed Musicals is widely known as “The Home of the American Musical.” The institution is part theater, part training center, and part incubator for new work. In other words, everything needed to create a new show and continue the love of an old one. 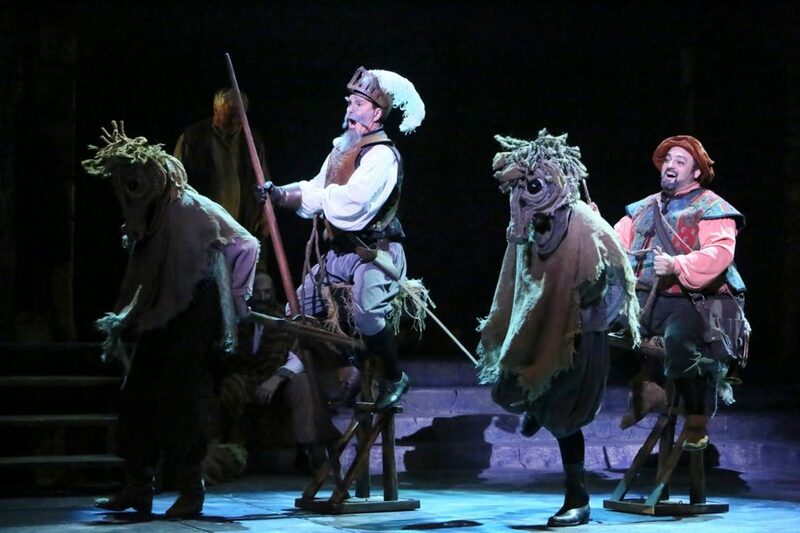 Their beloved productions are seen by over an average of 130,000 audience members a year. If you’d like to add to that number, be sure to check out their current production of the iconic musical Oklahoma!, now available on TodayTix. Here are just a few of the reasons we love Goodspeed Musicals. 1. 21 of their productions have moved to Broadway. 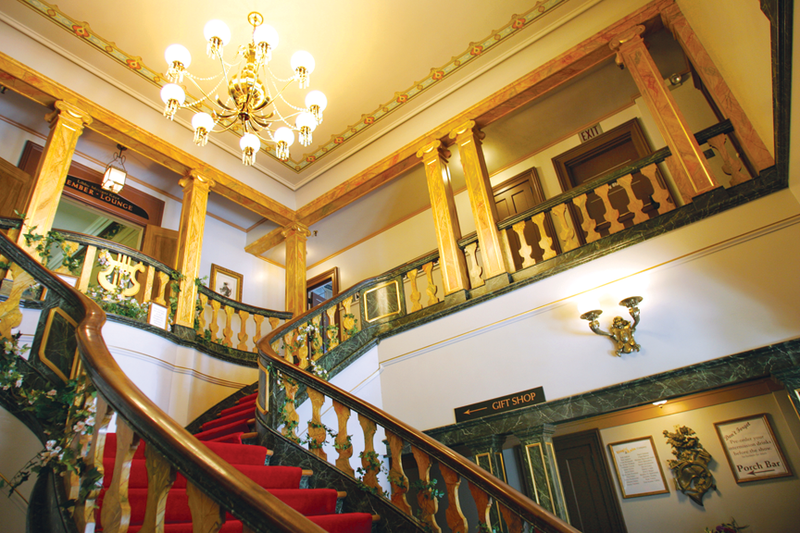 The Goodspeed is known for fostering the world premieres of many a new musical. For a show being professionally produced for the very first time, a Broadway future is the icing on top of a very sweet cake. Goodspeed’s remarkable track record for sending shows to the Great White Way does not even include the number of productions originally produced at Goodspeed that have gone on to have a future on the West End, Off-Broadway, regionally, or that helped start the careers of the creators or actors involved. 2. They have two distinct stages. The Goodspeed produces over 400 performances during the course of each season on their main stage at the Opera House and on their more intimate second stage, the Norma Terris Theatre in Chester. The two stages allow the Goodspeed to produce both large-scale productions and ones that require a smaller space to achieve the greatest impact on their audiences. The two theaters are also 30 minutes away from each other and on opposite sides of the river, meaning that one or the other is in close proximity to different people. 3. They provide many educational opportunities. Goodspeed’s Musical Theatre Institute provides classes, workshops, and intensives at all levels for children interested in the many aspects that make up musical theatre. From scenic painting to audition bootcamps, the celebrated institute gives back to it’s community in the ways it educates the future of musical theatre. 4. Goodspeed has received two Tony Awards. 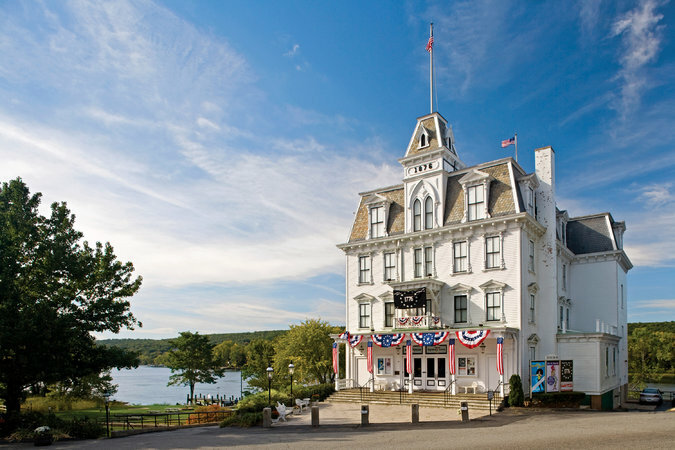 Goodspeed is the first regional theatre in history to receive two special Tony Awards, one in 1980 for their outstanding contributions to the American musical and the second on in 1995 for their distinguished achievement as a regional theatre. 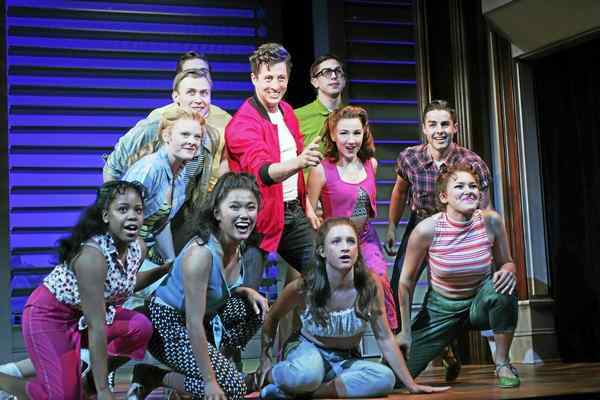 Their Broadway productions have gone on to receive many high honors as well. 5. They offer affordable tickets. The Goodspeed’s partnership with TodayTix ensures their world-class productions can be seen by anyone. Right now, you can enter the mobile lottery for your chance to receive $25 tickets to their acclaimed production of the Rogers & Hammerstein classic, Oklahoma! You can set an alert now for when discounted tickets to their production of Rags become available this fall. 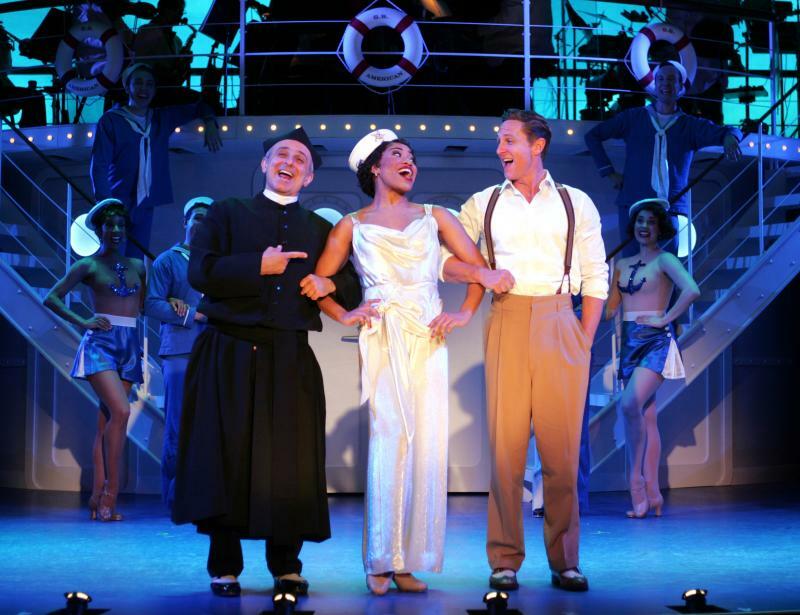 Whats your favorite fact about Goodspeed Musicals? Let us know on Facebook and Twitter.